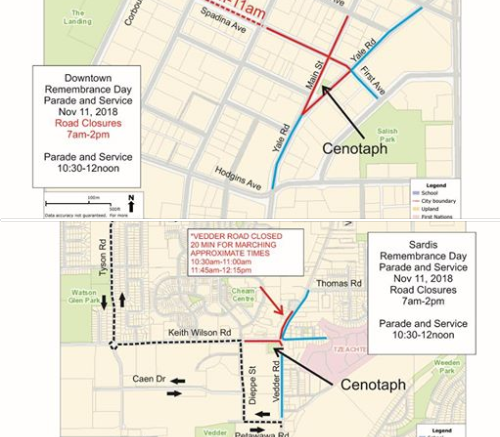 Fraser Valley – Here are the links for the Remembrance Day Parade Routes in Abbotsford and Chilliwack. 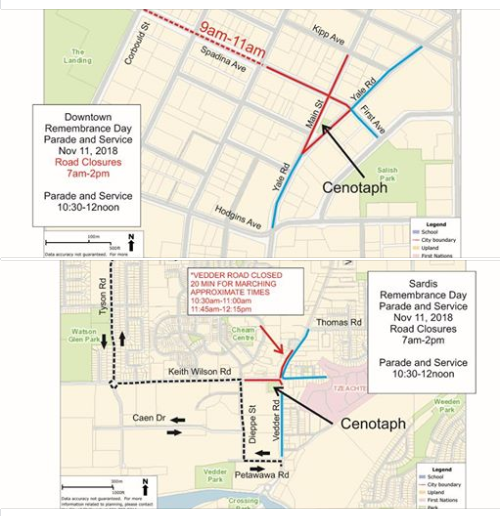 Transit will be free for Vets on Sunday. 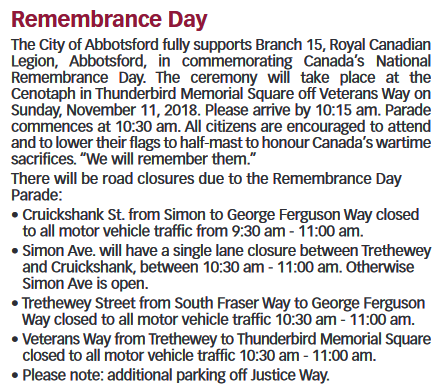 Be the first to comment on "Remembrance Day Parade Routes For Abbotsford, Chilliwack"